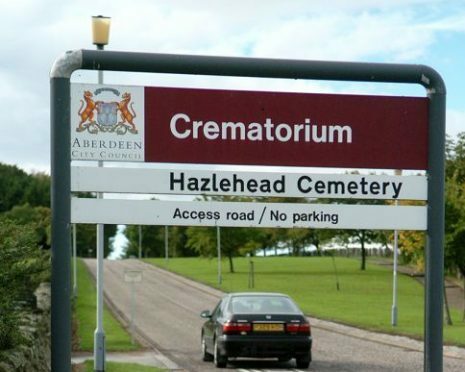 A total of 205 compensation claims have been lodged against Aberdeen City Council over the baby ashes scandal. Baby and adult ashes were mixed together at Hazlehead Crematorium and given back to relatives of the adult. The date set for all claims to be lodged was February 1. The terms of compensation packages will remain confidential as agreed by Aberdeen City Council and Thompsons Solicitors, the firm representing many of the families involved.